Very simple and easy to understand. And, you’re right…I always found ‘restrictive’ and ‘non-restrictive’ more confusing :). 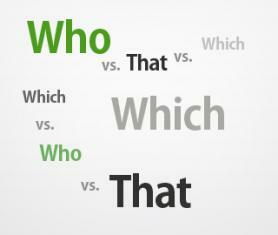 How about one on ‘Who’ vs ‘Whom’? This is confusing too!